The “coincidence” that the close approach happened around the approach and berthing of a US cargo ship, Dragon CRS-11. As a commenter on my blog remarked, one of the US astronauts on board the ISS during the close approach, US Air Force Colonel Jack D. Fischer, “coincidentally” happens to have a military background in the space intelligence community (he served in the Space and Intelligence Capabilities Office), and his presence on the ISS was “coincidentally” bumped up to the current 51/52 ISS expedition. He originally was scheduled for the later 52/53 expedition: the change in his crew assigment was announced late November 2016. ^ Gorgeous specimen. 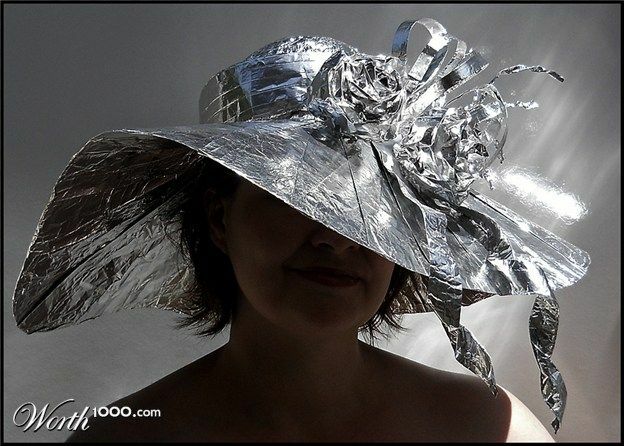 The 100% opaque watermark, a pinterest embed, the fact that this image was found by googling "kentucky derby tin foil"... That's gonna derail any comment thread. But 4srs, I don't think we'll ever know. I've gotten some straight-up threatening mail from a gov't contract ex-employer (that I left on 100% bueno terms) about violating intellectual property ownership laws. If we ignore the fact that all my IP is supposed to be public knowledge anyway, and extrapolate to DoD-level secrecy, I guess things like this can get pretty tight-lipped. I keep flipping and flopping on how I see the deep state lately. edit: kleinbl00 hey, I just remembered that you guessed SIGINT last time, right? Sorry, it's a weird time for my brain.